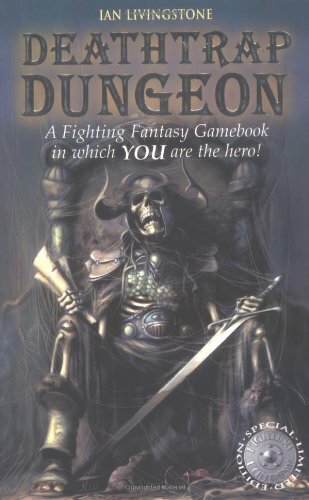 You are here: LitRPG Level One / Blog / Lone Wolf and Fighting Fantasy Books: LitRPG? 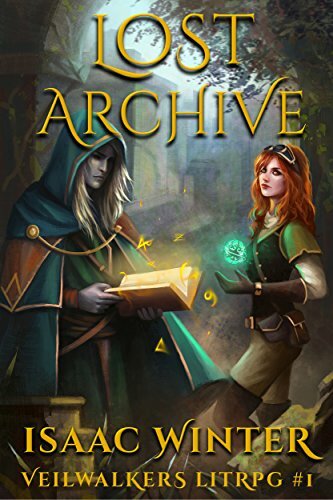 I would say these are probably some of the very first LitRPG books – even though they didn’t have the moniker that a group of Russian writers came up with back in 2010. Anyway, here’s a look at some books that gave me hours of role-playing excitement when I didn’t have any friends around to play D&D with. Do you remember these books? This originally came out in 1984. In June of 1995, a new edition was released with the cover shown. 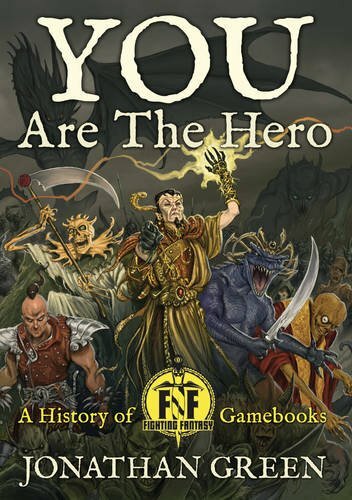 The book was written by Joe Dever and Gary Chalk. 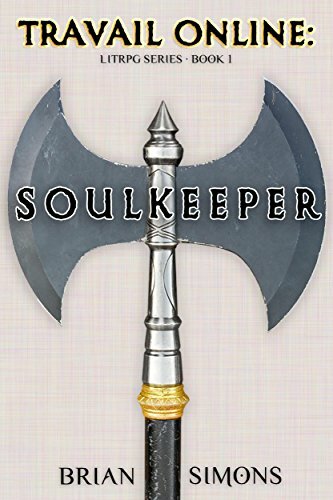 While the Fighting Fantasy books came out earlier, I remember reading this and other books in the Lone Wolf series. Here’s the blurb from the book – which is still available. You are Lone Wolf. In a devastating attack the Darklords have destroyed the monastery where you were learning the skills of the Kai Lords. You are the sole survivor. You swear revenge. But first you must reach Holmgard to warn the King of the gathering evil. The servants of darkness relentlessly hunt you across your country and every turn of the page presents a new challenge. Choose your skills and your weapons carefully – for they can help you succeed in the most fantastic and terrifying journey of your life. The LONE WOLF adventures are a unique interactive fantasy series – each episode can be played separately or you can combine them all to create a fantastic role-playing epic. Yes, that’s right. Unlike today’s passive RPG experience, these books had you pick the skills and weapons. You got a character sheet and ways to run battles in the book. This was back before computers and gaming systems were a big thing – at least for most people. Ian Livingstone announced in December 2016 that he is writing a new Fighting Fantasy book. He teased it on Twitter on the sixth, confirming it first on December 14 and again on Twitter on the 27th. The book is set to be published in August 2017 in celebration of the 35th anniversary of the series. 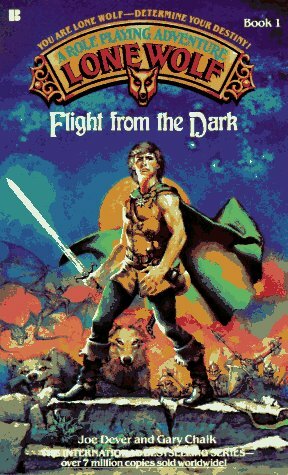 Do you remember reading these rare LitRPG books? 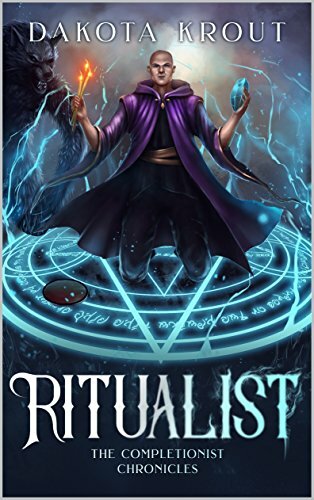 Want more info on this great series of early LitRPG? 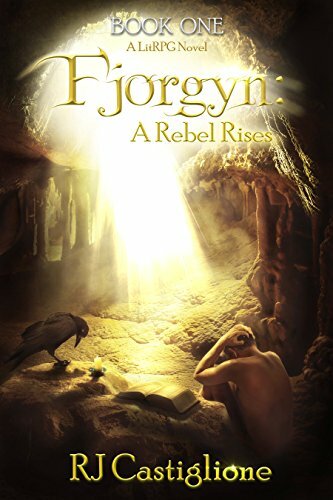 Check out You are the Hero by Jonathan Green.